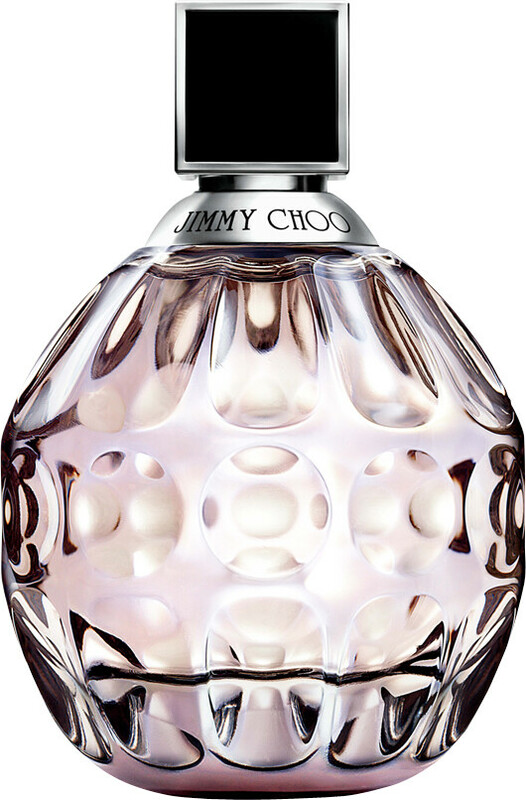 With its radiant aroma, the Jimmy Choo Eau de Toilette reveals a more sensual and dazzling facet of Jimmy Choo femininity. The fruity floral scent is inspired by the ideal of the glamorous modern woman, one who is strong, seductive, intelligent and empowered in everything that she does. Her self-assured character is matched by a mysterious and compelling sensuality, and a playful streak. The fragrance opens with the crisp radiance of Green Notes paired with Ginger. This instant burst of brightness energises the senses and makes for a lively blend of fashion and fun. A refined heart of Tiger Orchid and Tea Rose unfurl on the skin in an exotic bouquet, while a vibrant dry down of Cedarwood leaves a sensuous aroma on the skin. Jimmy Choo Eau de Toilette Spray is rated 4.7 out of 5 by 3. Rated 5 out of 5 by Jazzjules from Quick delivery and well packaged Very happy with delivery, item was gift wrapped with pre printed label with my message. Good service. Rated 4 out of 5 by wifi from Beautiful I first smelt this perfume on a firend and thought it was beautiful. 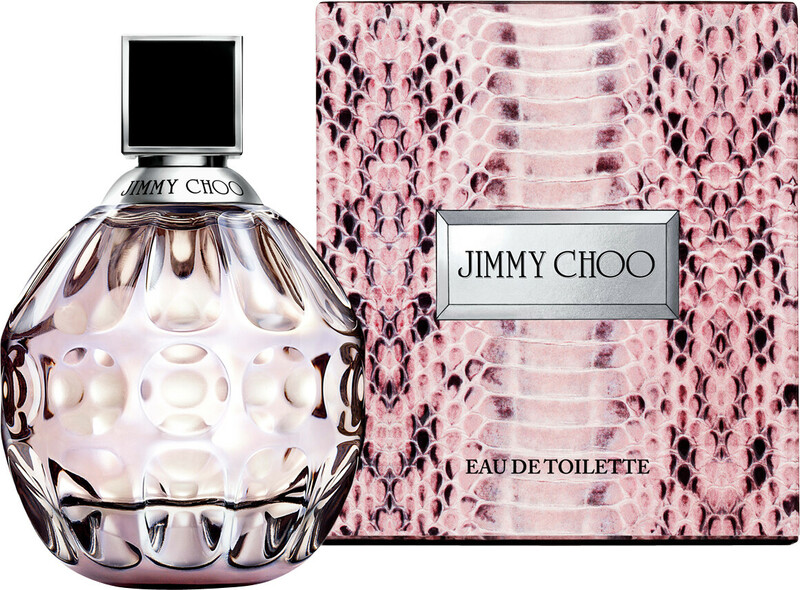 I don't normally wear a strong perfume but love this one. It is very long lasting and I have been asked by several people what I am wearing. I love it!